Hello! My name is Dilan. ^^ I'm an artist of all kinds of stuff. Digital, vector, pencil, web design... you name it! Self-taught via YouTube videos, I'm still doing my best to polish off my skills and hope to someday become a great artist that people look up to as a good role model. Enjoy what I have to offer and feel free to leave a comment!! It's November 24th which means it's that time of the year again and your special day is here! We hope you have an awesome day with lots of birthday fun, gifts, happiness and most definitely, lots of cake! Here's to another year! 1. 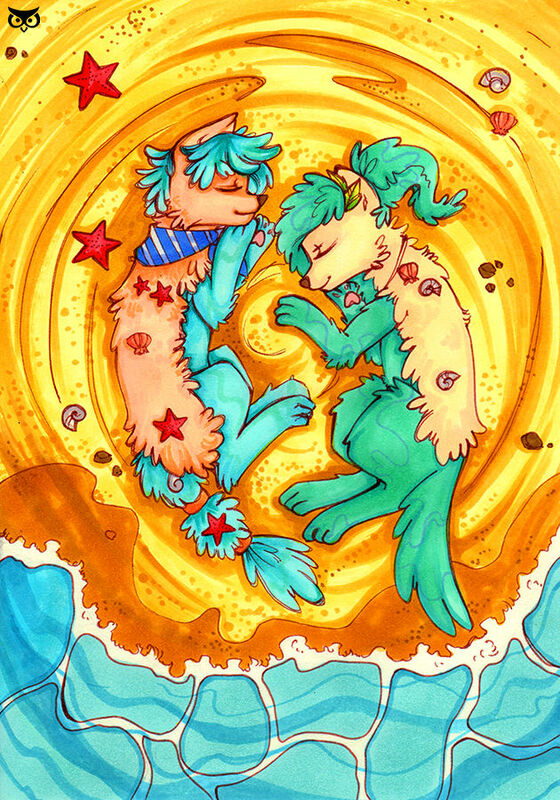 Everyone must complete a 1 full body/color/shaded kitsunet and background image for their gift exchange partner! 2. Please only enter if you are commiting to the exchange and will 100% finish your art on time. 3. Please only submit your artwork to DA during the gift giving dates. 4. Make sure your artwork is 100% your work and is not linearts/traced work, and please spend alittle bit of time of it and not a rushed doodle work.